To celebrate 10 years of serving Portland, the folks from the iconic Bailey’s Taproom asked us to help with their brand refresh. This logo redesign modernizes and refines the Bailey’s brand while maintaining the simplicity and charm of the original logo. 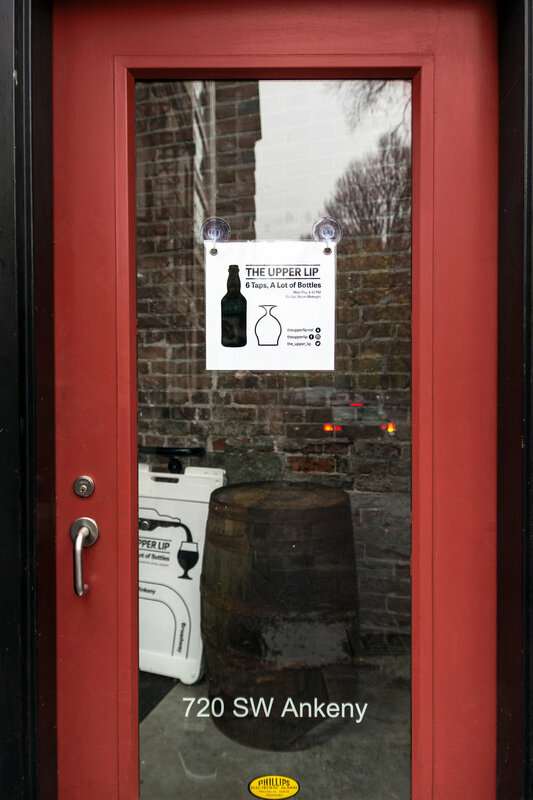 Meanwhile, their upstairs bottle shop, The Upper Lip wanted to make their presence known. A large vinyl window display and other strategically-placed signage brings them visibility in the hustle and bustle of downtown Portland. 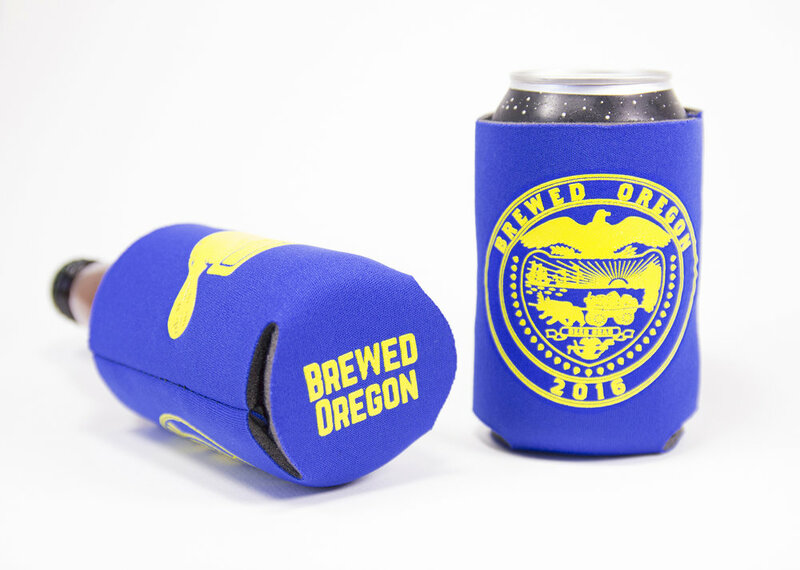 Located across the street, Brewed Oregon is a sister business to Bailey’s Taproom and The Upper Lip. We also provided them with illustration and photography to promote their brand to a wider audience.